Question: Why is this the number one Property Inspection Trip in North Cyprus? Answer: It is organised by lockOn Estate an Independent Estate Agency officially registered in North Cyprus. We offer the widest and most comprehensive selection of properties in North Cyprus. We have land, off-plan properties, completed properties by all the top property developers in North Cyprus and a wide selection of resales. 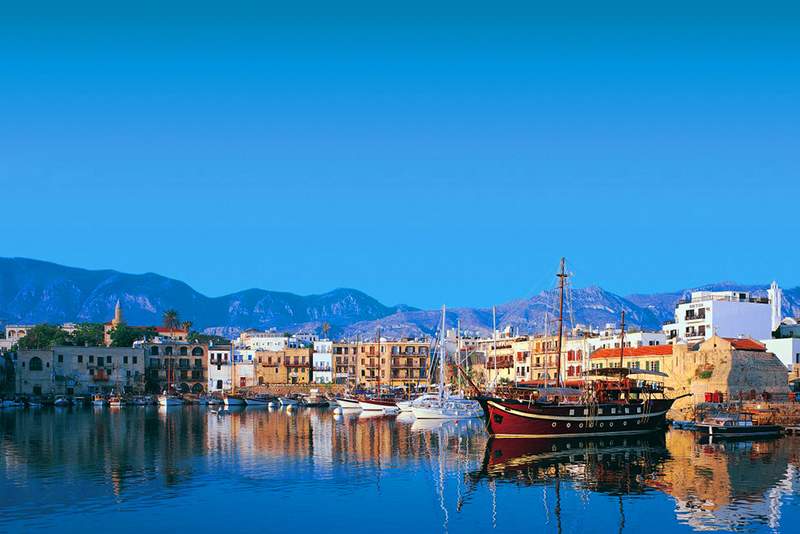 You will also have the time to explore North Cyprus either with one of our staff or on your own, it’s your choice. The Property Inspection Trip allows you to see some of the attractions of this stunning country and obtain information on the North Cyprus property market in general, including market trends, management, rental options, maintenance, and much more from independent experts. Question: How is the Inspection Trip arranged and who pays? Answer: We support you in the organisation of your visit, we can advise on air flights, hotels, car hire and taxi to and from the airport. If necessary we can help you open a bank account and provide you with a choice of lawyers. Remember we have extensive on the ground experience and have helped hundreds of visitors to North Cyprus in this way. Here is the great news, if you decide to buy a property anywhere in North Cyprus we will refund you between £250 to £1,000 of the cost of your trip, depending on the value of the property you buy. Question: What happens if I don’t buy? Answer: You would have had the benefit of a comprehensive and well organised property Inspection Trip. This will allow you to make the correct decision with regards to whether or not to buy property in North Cyprus and if so to make sure you buy the right property to suit your lifestyle. We are not expecting everyone who comes on the Inspection Trip to buy property. There will be no pressure on you to buy. The important aspects of this Inspection Trip are that no pressure will be put on you to buy and that at the end of the trip you will have a good working knowledge of the areas of North Cyprus and the property market. If you would like us to arrange an Inspection Trip for you please contact us. Real Estate, Architecture, Engineering & Construction, Insurance and Notary Public are the five sectors in which the business activities of lockOn CYPRUS are carried out. It has been more than 15 years we are taken major role at all scales of projects in Cyprus. Our top experienced professionals are ready to serve our customers.